This 243 All Ways pokie is a really fun one to play thanks to its innovative game play style. 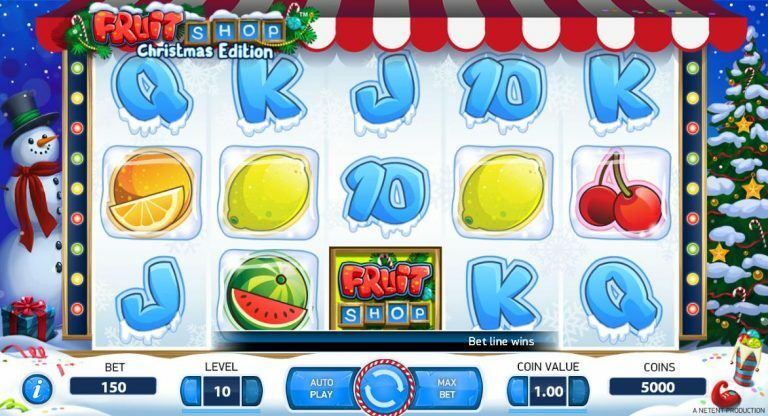 The game is fast paces and as such, you’ll not find any free spins and features, however at the beginning of each spin, two reels will be linked and be identical. However during any given spin, the reels may spread making up to 5 reels identical and guaranteeing you the bigger wins. 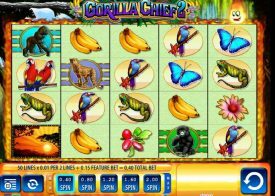 The game plays out fairly simply, and all you have to do is keep your eyes on the reels and where each symbol lands, simply put, this is ideal for gamers that are not familiar with the All Ways system. More veteran players enjoy this one of many NetEnt pokies for the simple fact it doesn’t hold any pretention and does essentially what it says, after all, there is nothing more frustrating that when a pokie starts throwing a million and one random features at you when all you want to do is play! It’s also good to know that because the game plays in the way it does, you’ll have plenty of winning opportunities, especially if you are placing higher wagers! 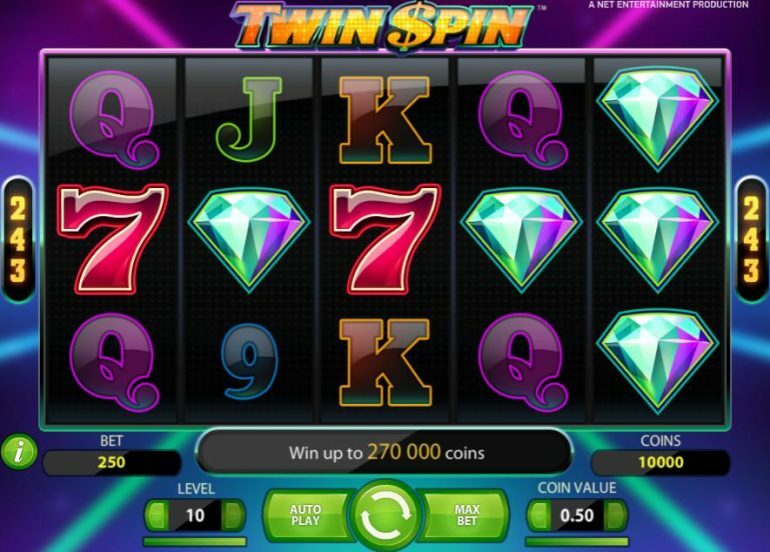 If Twin Spin appeals to you make sure to have a sit down and give it some play time and you never know, you could end up the proud owner of the jackpot. What we would like you to do is to have a good long look around our website and take a look at every single Pokie machine we have chosen to review on this website, for whilst there are going to be a huge number of reviews for you to read through and study, by checking them all out you will then be able to discover which pokies are the one offering you exactly what you are looking for! Whilst you can always set about playing this pokie in a fee play mode to get to grips with its design and its playing structure what you could also do is to read on for by doing so you will then be able to see it playing and paying and then make a good determination of whether it is likely to be a pokie game you will enjoy playing at a time of your own choosing via the real money playing mode! 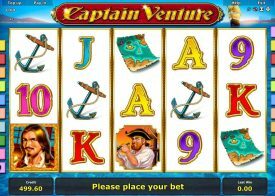 There are plenty of fun to play Pokie machines you can play online, however if you do like the look of this NetEnt Pokie and you have any additional questions about it then there is a very good chance those questions will be answered in the next section so please do keep on reading to find out more. What is a fast spin option? The long term payout percentage that NetEnt have chosen to design the Twin Spin Pokie game to return to players over their long term play is one of the most interesting aspects of this particular Pokie game, for that RTP is above average and has even fully certified as being a hugely generous 96.60%. How do I get comps when playing this Pokie machine? There are so many pokies available to Australia based Pokie players you will often be overwhelmed at which ones to play first, however remember that when playing this Pokie machines at one of our approved pokie sites you will be earning comp points which will enable you to get more value form your play time! What are the stake levels on offer on this Pokie machine? 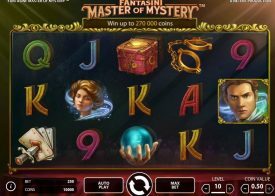 One thing that we just know you are going to appreciate about the way this Pokie machine has been designed is that you will always have full control over the actual stake levels you can play it for online so if you want to play it for free you can do or when playing it for real money you can play for some very low or some very high stake amounts.